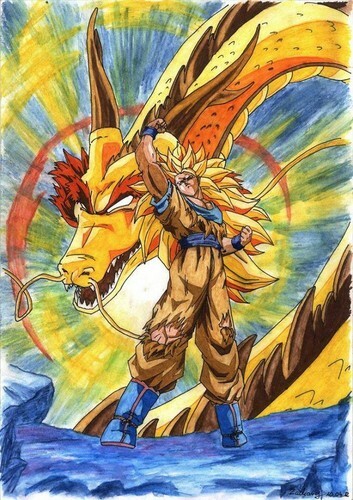 Dragon Fist!!!. This awesome moment!!! *_*. HD Wallpaper and background images in the Dragon Ball Z club tagged: photo.